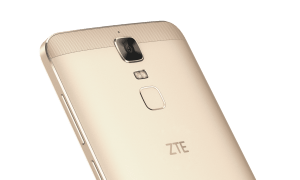 With continues efforts, ZTE comes up with another amazing Smartphones – BLADE A2 PLUS. Designed to meet the needs of today’s smartphone users, the phone focuses on various aspects like eye catching design , vivid full HD display, high quality camera, all in one’s hand. Sachin Batra ,CMO, ZTE INDIA TERMINAL commented – ” ZTE has established high trust and credibility of consumers and clients globally through its path breaking innovation, customization and high quality services. We are committed to establish ZTE in the Indian market by launching innovative products at disruptive prices to connect with the customers”. Speaking on the partnership, Mr Ajay Yadav, VP -Mobile at flipkart, said -“Flipkart has been continuously redefining the smartphones segment by partnering and launching products with innovative offerings. Our association with ZTE is another step in that direction. The Blade A2 Plus is a product that checks all the right boxes when it comes to customer expectations – a good camera, long battery life, great looks, aggressive pricing and what not. 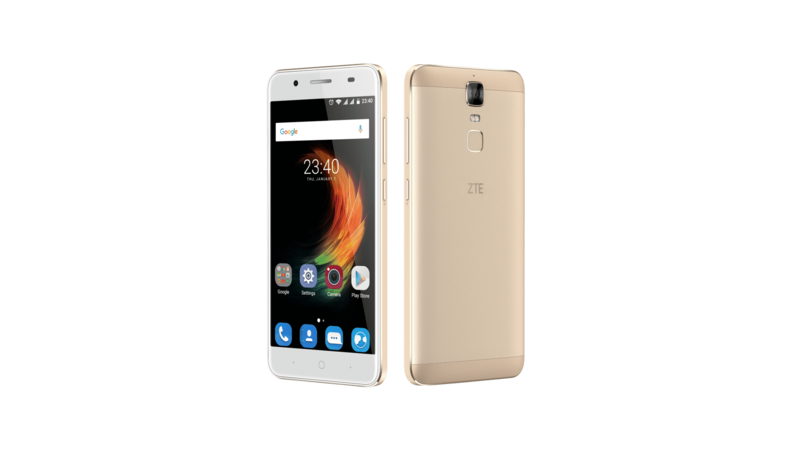 ZTE Mobile Devices is a division of ZTE Corporation, a global telecommunications equipment, networks and mobile devices company headquartered in Shenzhen, China. ZTE is a publicly traded company listed on the Hong Kong and Shenzhen stock exchanges. ZTE is one of the global leaders in the mobile handset manufacturing industry in the world, offering a complete range of mobile devices, including mobile phones, tablets, mobile broadband modems and hotspots and family desktop integration terminals. ZTE has strategic partnerships with 47 of the world’s top 50 carriers. Additionally, ZTE ranked No.1 in PCT patent applications in WIPO table in 2011 and 2012. For more information, please visit: www.ztedevices.